2HP is all about the short snappy labels for things. 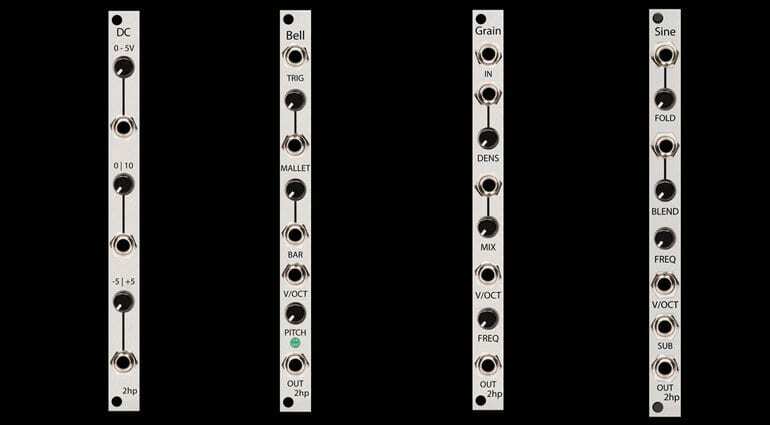 Coming soon from them we have a DC offset Generator, a Bell Physical modelling voice, a Granular processor and a Sine wave VCO with sub and wavefolding. Simple offset module that offers 0-5V output at the top, 0-10v output in the middle and -5 to +5V output at the bottom. 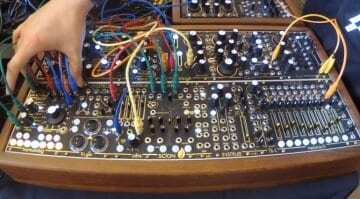 It’s so useful to have an easily controllable voltage knocking about in your Eurorack. 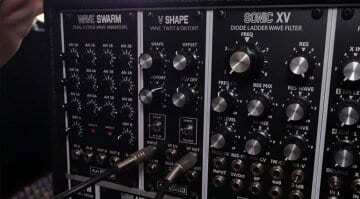 The DC Offset Generator should arrive in February for $89. I imagine it’s a sister module to Pluck but with controls for Mallet and Bar. It’s a modal resonator based physical modelling oscillator. It sounds exactly like you imagine it does. The Mallet control changes the exciter and the Bar control changes the ratios of the resonant body. It should arrive in March for $149. 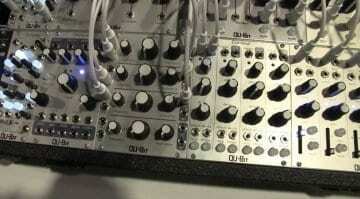 This all about granular processing with controls on Density, Mix and Frequency. Mix blends the original signal with a granular stream. Arriving in March for $149. 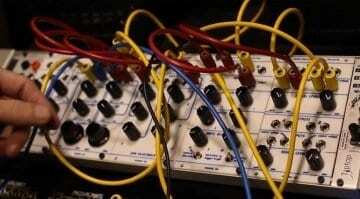 A deliciously simple sine wave oscillator with Folding and Blending and a separate sub output. The sub output is interesting because using the Blend knob you can set it to be either an octave below the primary output or a 5th above – that’s a bit unusual. The wave folding gives it a lot of bite. Should see this in May for $149.